"Soul of City - Copenhagen” is a collection about our perception of Copenhagen and its culture. 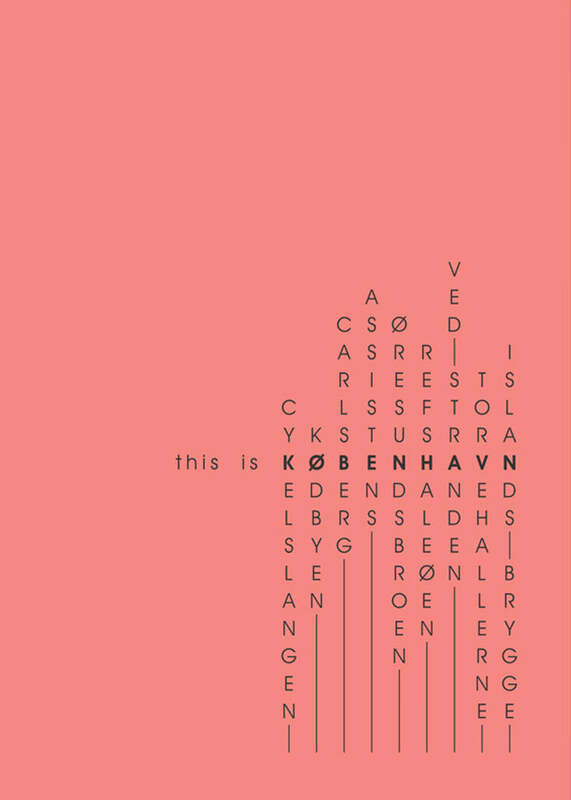 It aims to present the patterns we observe, the elements we find unique, and the keywords we associate with Copenhagen. Presenting a humorous, smart, and modern approach, the collection goes beyond the stereotypical souvenir products. 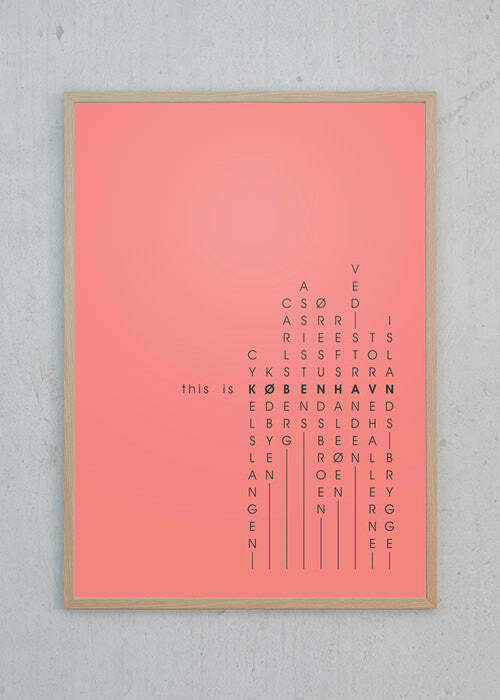 This poster focuses on the patterns in Copenhagen lifestyle with a humorous title “meet the locals”, featuring the Copenhagen Lamp illustration. Printed on 270g quality paper.